[ARCHIVED THREAD] - "Modular trigger" units - list of currently manufactured ones and price? 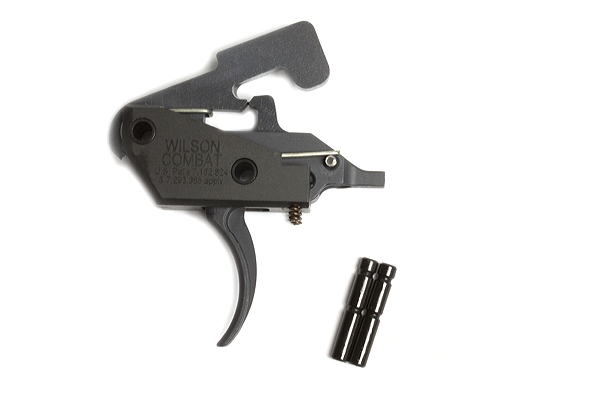 Looking around for a modular trigger (like this Wilson one) and wondering what else is out there - even if its not in stock right now. I know that non-modular triggers work fine, but this will be for a used polymer lower I'm thinking of buying localy. Yes - I know its still not really needed even for polymer, but I'd still feel better with a modular unit particularly since the lower's a used one. Can anyone tell me who else makes these? The Wilson is about $280 shipped (when they are in stock). Are they all the same price? Excellent - Thanks! Will check those out for price. Didnt realize there were so many.